Although the weather has taken a turn for the worst recently and the June heatwave seems like a distant memory, forecasters have assured us that sunnier climes are on the horizon. With this in mind, it’s important to prepare for our next batch of warm weather by keeping our homes cool and saving energy while we’re at it. Below, we’ve outlined our top tips for keeping your home cool this summer, from avoiding excessive use of air conditioning and electric fans to taking advantage of utilising your windows properly. Our first piece of advice is certainly a pleasurable one. 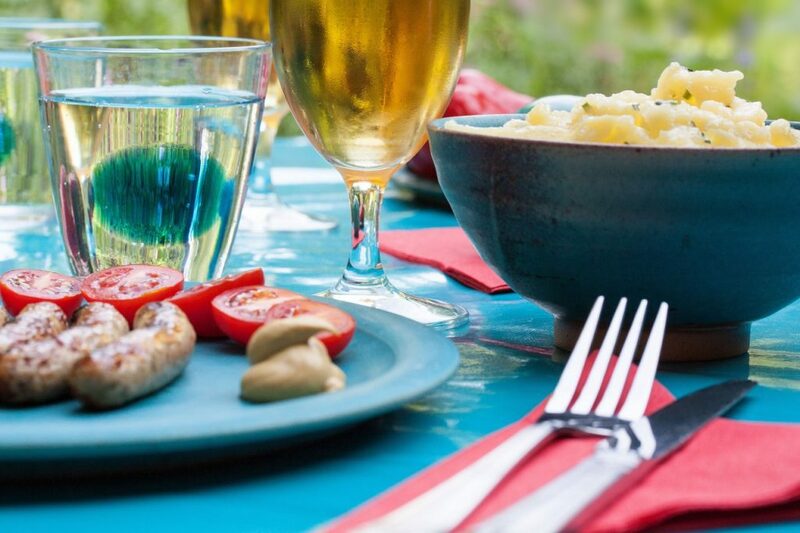 Choosing to stoke up the barbecue, rather than fill your home with the heat from an oven or hob is a great way to keep indoors cool. If you don’t have access to a barbecue, prepare delicious salads instead. You’ll keep your body cool as well as your home. If you do feel the need to use an electric fan, you can boost its cooling power with ice. Place a large bowl in front of the fan and enjoy the chilled breeze. Try to use this technique on particularly hot days or if you have young children and pets who may be struggling more in the heat. 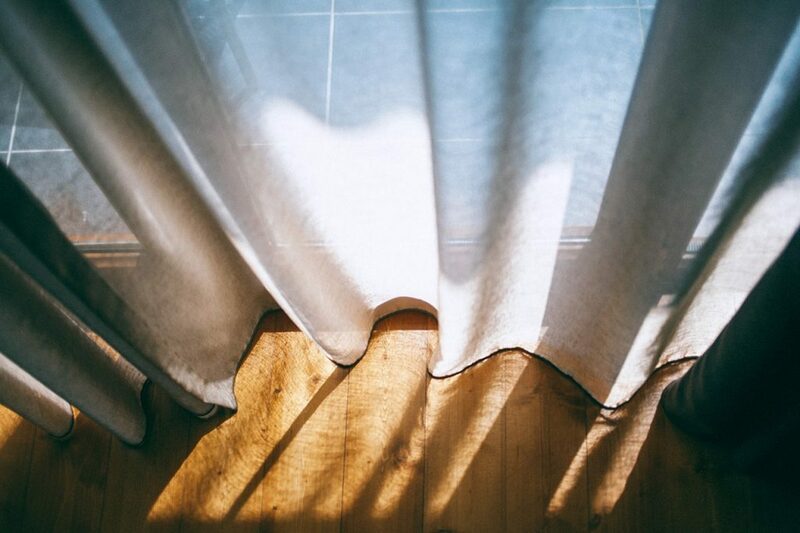 A simple, but effective technique is to ensure that curtains and blinds remain closed during the day. This can act as a barrier to the sun, preventing the full force of its heat to penetrate through. As well as being a cost-effective method, it can also help to prevent fading to your furniture and wallpaper. Your windows are a prime piece of equipment for keeping your home cool this summer. However, if they are broken or faulty, they can prevent you from using them to their full potential. 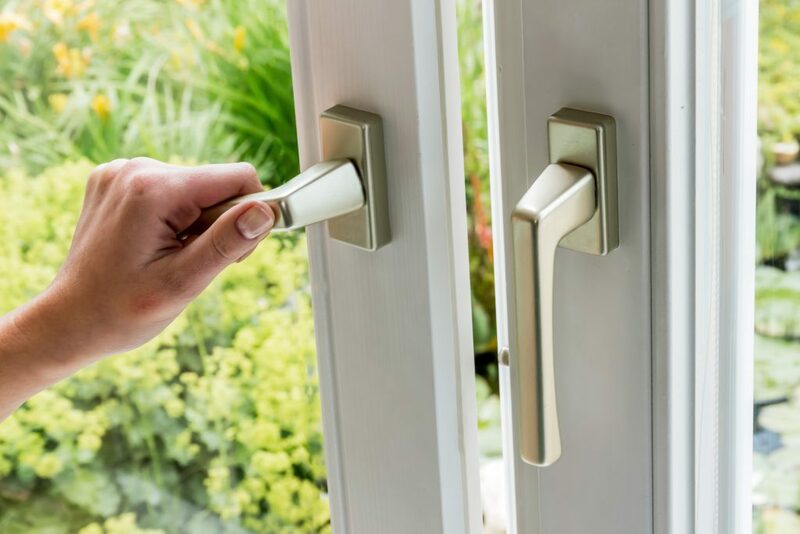 Repairing any stiff or broken hinges gives you the opportunity to open them fully during the evening, to allow cool air to enter your home and circulate effectively. Similarly, you’ll want to keep your windows shut during the day, so that hot air is prevented from coming in. 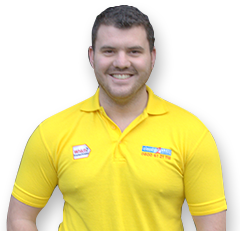 Make sure you have replaced any misted up or cloudy double glazing as this can affect the efficiency of your windows. You should also keep your inside doors open, so nothing is closed off. 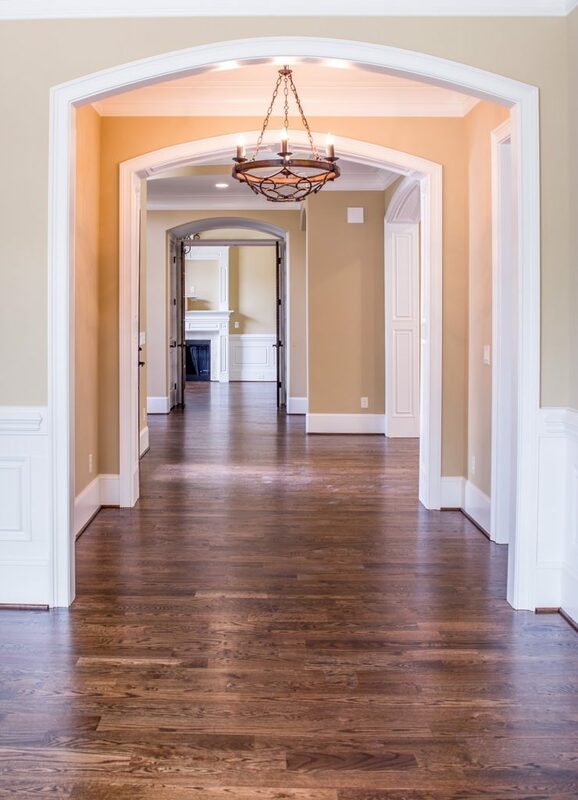 This allows the cool air, which entered in the evening, to permeate throughout your home. 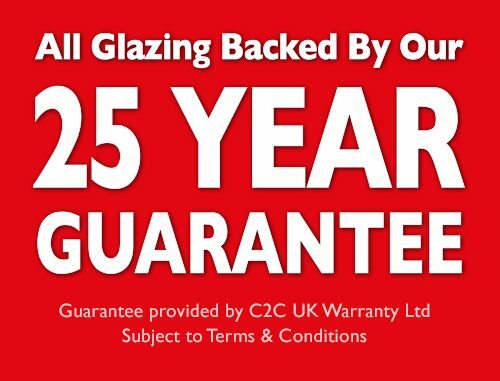 For more information on our window repair services, visit our website or contact your local branch today.